We often don’t know our destination while taking a journey, and this was the case for Ashima Saigal before developing Database Sherpa. Her path has taken her from working for herself in an award-winning computer consulting business to a small software development company to a large manufacturing company to a small startup nonprofit to a university. The experiences along this path, combined with her ongoing education and her yoga practice, came together as the foundation of Database Sherpa. Having lived all over the world, she eventually landed in Michigan to attend Michigan State University, where she studied Computer Science in a liberal arts setting at MSU’s Lyman Briggs College. She completed her Master’s in Computer Information Systems at Grand Valley State University. 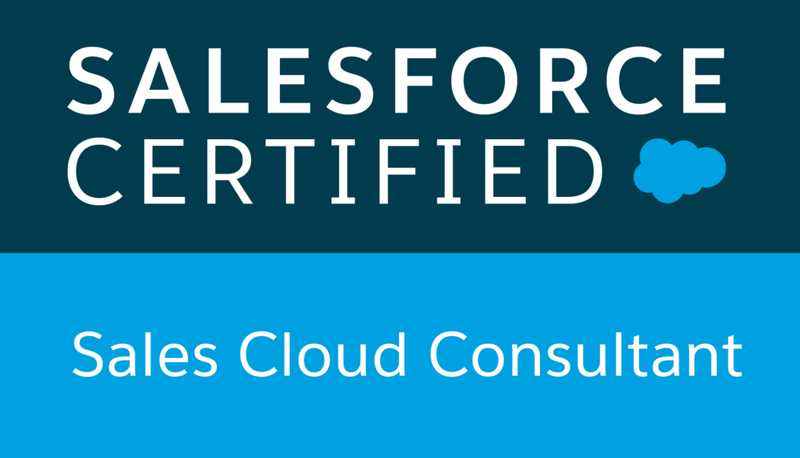 Ashima is a Certified Salesforce Developer and a Certified Salesforce Software Administrator. In 2012, Ashima founded Database Sherpa to help organizations find peace with their data. 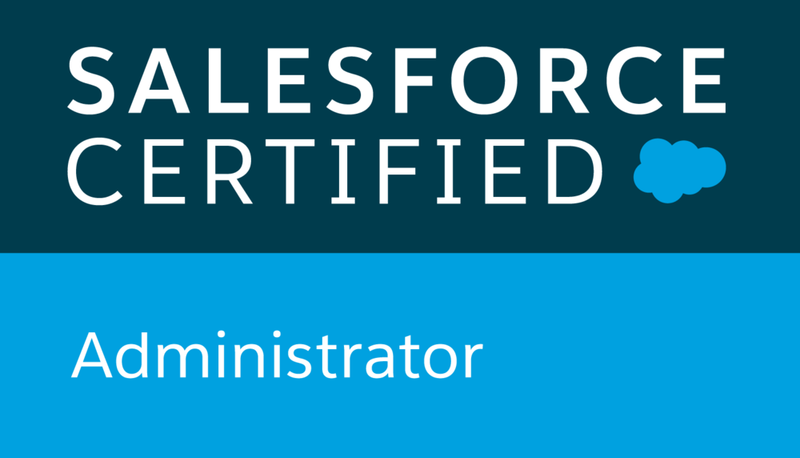 She developed a “Sherpa Approach” to guide organizations to use their own skills and knowledge to develop their databases using the Salesforce platform. With her background in software development, entrepreneurship, and nonprofit technology, she guides nonprofits towards self-sufficiency with the Salesforce platform. Database Sherpa is not just a business for Ashima—it’s a community of people who are open-minded and eager-hearted when it comes to using technology to shape organizations. While guiding organizations to find peace with their data, Ashima observed that many organizations were challenged using tools like Filemaker Pro and Access, which were made for technical professionals. Salesforce was built for sales and marketing department staff -- in other words, for users rather than the IT department. Experience showed that this user-focused tool was exactly what nonprofits needed, simple and user friendly. Ashima’s consulting approach is grounded in her yoga and meditation practice and her compassion for people. She is proactive and thought-provoking, encouraging dialogue whenever possible. She lives in Grand Rapids, Michigan and loves to travel, meet new people, try new foods, and play board games.